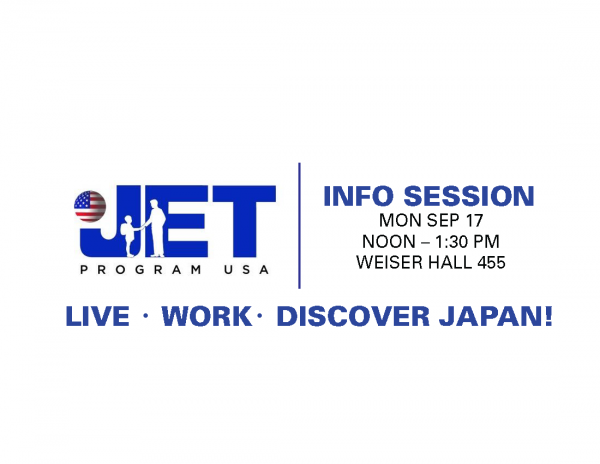 The Japan Exchange and Teaching (JET) Program offers young professionals the opportunity to work in Japan as Assistant Language Teachers (ALTs) or Coordinators for International Relations (CIRs). Since 1987, more than 60,000 JET Program participants from over 40 countries have lived and worked in cities, towns, and villages throughout Japan. Join JET and become part of this exclusive network of like-minded international enthusiasts!